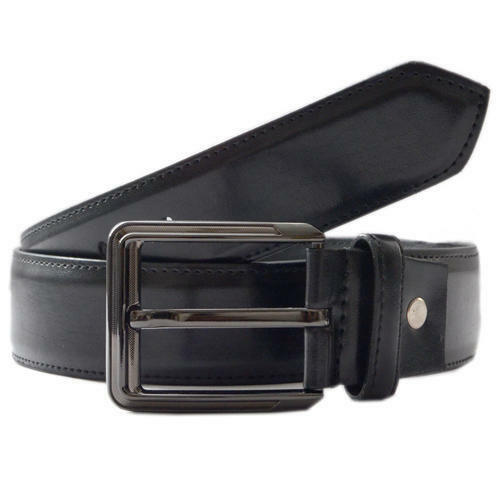 With the help of our expert team members, we have been able to offer a wide range of Black Dress Belt. Established in the year of 1997, SNEHA ENTERPRISES is the leading Manufacturer and Exporter of Casual Belts, 35 mm Dress Belt, Auto Lock Buckle Belts and much more. Manufactured making use of supreme in class material and tools, these are in conformism with the standards defined by the market. Along with this, these are tested on a set of norms prior final delivery of the order.